Dean V. Dominick dreamed of practicing law as far back as elementary school, and he fulfilled that dream when he earned his law degree from the Dickinson School of Law. He believes injured victims in workers’ compensation cases deserve to be treated with dignity and respect – something they rarely receive from an insurance company – and has made this a motivating factor in his success. Dean is a member, and past President, of the York County Bar Association, a member of the Pennsylvania Bar Association, a member of the PBA’s Section on Workers’ Compensation Law and has served on the Section’s Council as well as its By-Laws and Certification Committees. He also served for six years as a Hearing Committee Member for the Disciplinary Board of the Supreme Court of Pennsylvania. 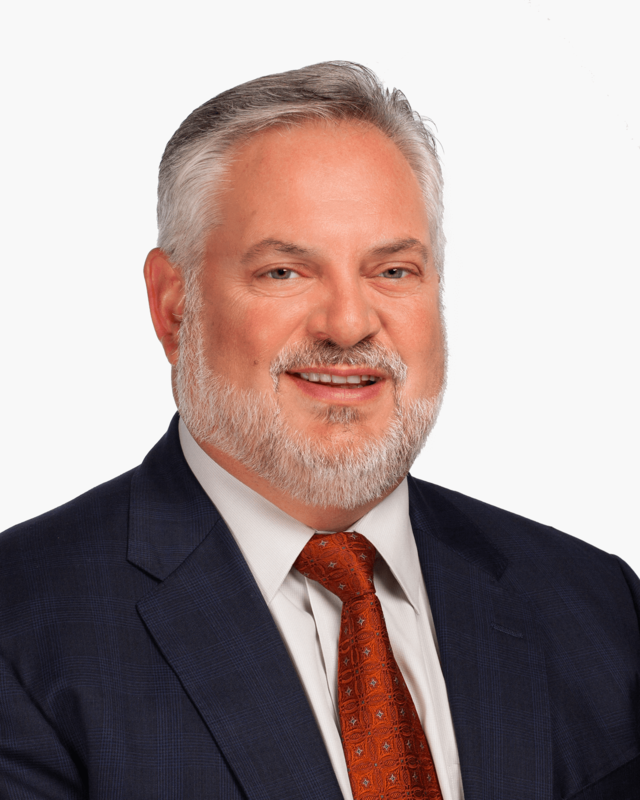 Dean focuses his practice on Workers’ Compensation and is certified as a workers’ compensation specialist by the Pennsylvania Bar Association as authorized by the Pennsylvania Supreme Court.